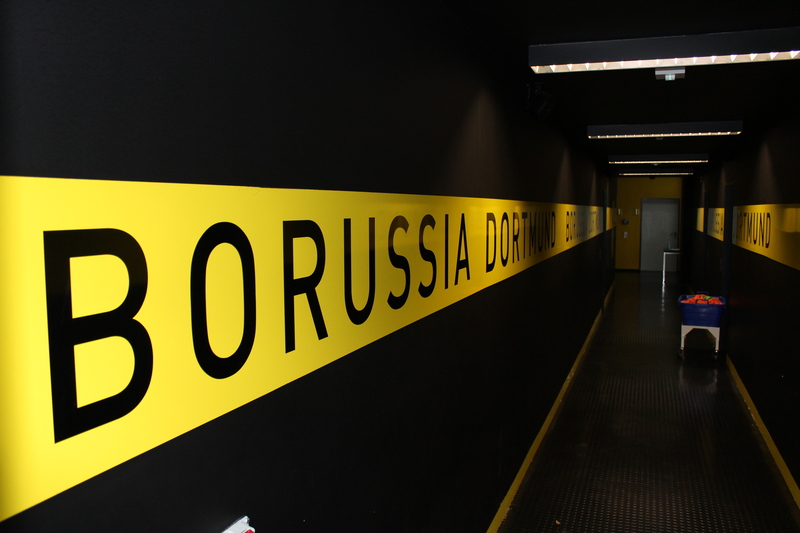 Borussia Dortmund is the second largest soccer club in Germany and one of the most successful in German soccer history. 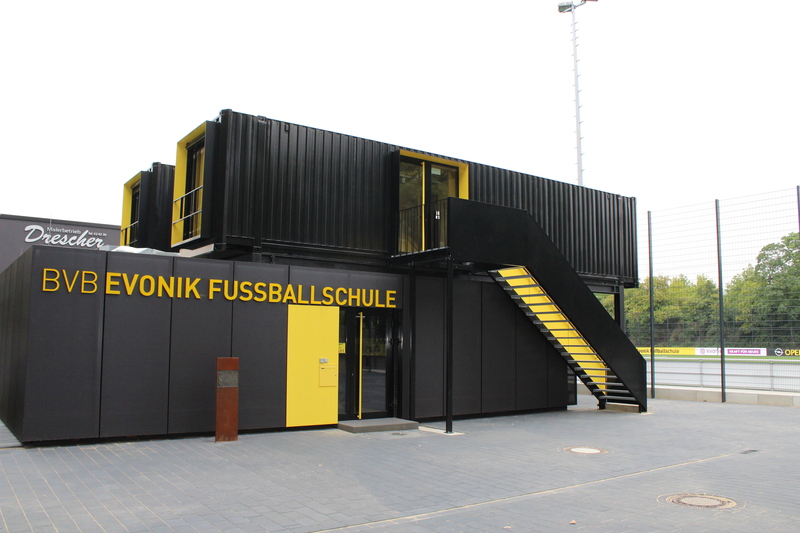 BVB or Dortmund, as the club is referred to for short have won eight German championships, four DFB-Pokals, five DFL Super Cups, one UEFA Champions League, one UEFA Cup Winners’ Cup, and one Intercontinental Cup. 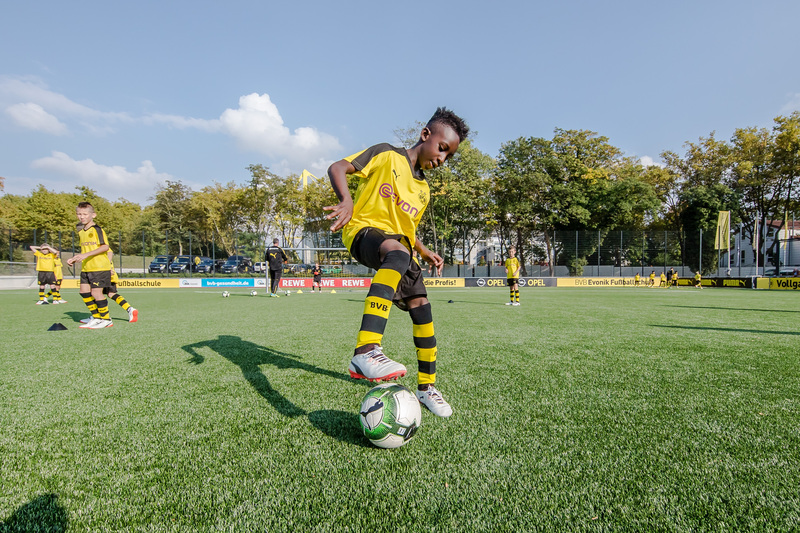 Some very notable players to come through the ranks of the club are US Men’s National Team player, Christian Pulisic and German phenom, Mario Gotze.